Mary has been part of the Sea Isle City community for most of her life, has raised her 3 children here and is part of a large network of extended family in the area. 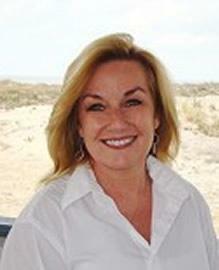 With over 25 years experience in real estate sales and vacation rentals, Mary specializes in Sea Isle City and all of Cape May and Atlantic Counties. She is an expert in the second home and investment market, as well as the primary home market and has a wealth of experience in vacation rentals. Both her sales and rental clients recommend Mary for her professionalism, enthusiasm and integrity.